You know the saying: "Home is where the heart is." So why go anywhere else for Valentine’s Day? While others scramble for dinner reservations and book expensive getaways, you can relax and enjoy a romantic night in the comfort of your own home. Here are 7 creative ways you can turn your home into a romantic sanctuary and celebrate your love. Most of us have a favorite dish from our favorite restaurant. Now is the time to recreate that dish at home. With a little internet research, and Pinterest of course, you can often replicate fancy restaurant meals at home. Bonus Points: Bring a fresh bouquet of flowers to the table. Not everyone has the time or money to spend the day at a fancy spa. But you can pamper yourself and your partner by creating your own spa at home. 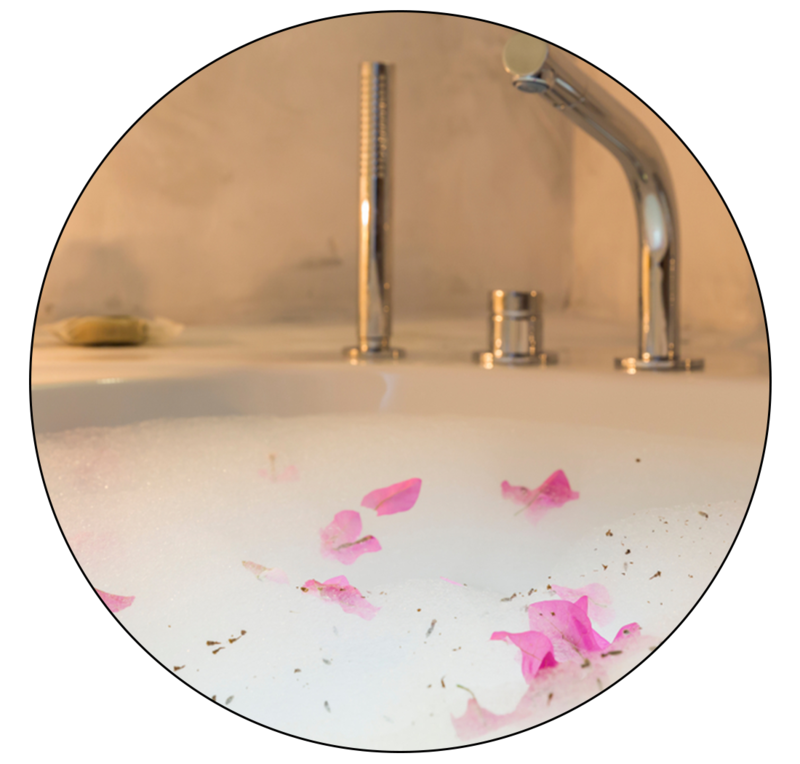 Light some aromatherapy candles, draw a bubble bath and drop a bath bomb into the tub. If you want to take it next level, buy a few facial masks from your local drugstore. When’s the last time you and your sweetheart went dancing? Move aside the living room furniture to create some space, cue up some music and dance the night away. You can learn traditional ballroom dance moves like the Tango or Salsa with YouTube. There’s no better excuse than Valentine’s Day to snuggle under a blanket and watch a romantic movie. Better Homes and Gardens even has a list of the 23 most romantic flicks for Valentine’s Day. There’s something romantic about a picnic for two. If you live in a mild climate, create a backyard picnic and stargaze with your sweetheart. Fire up the grill and light some candles to set the mood. 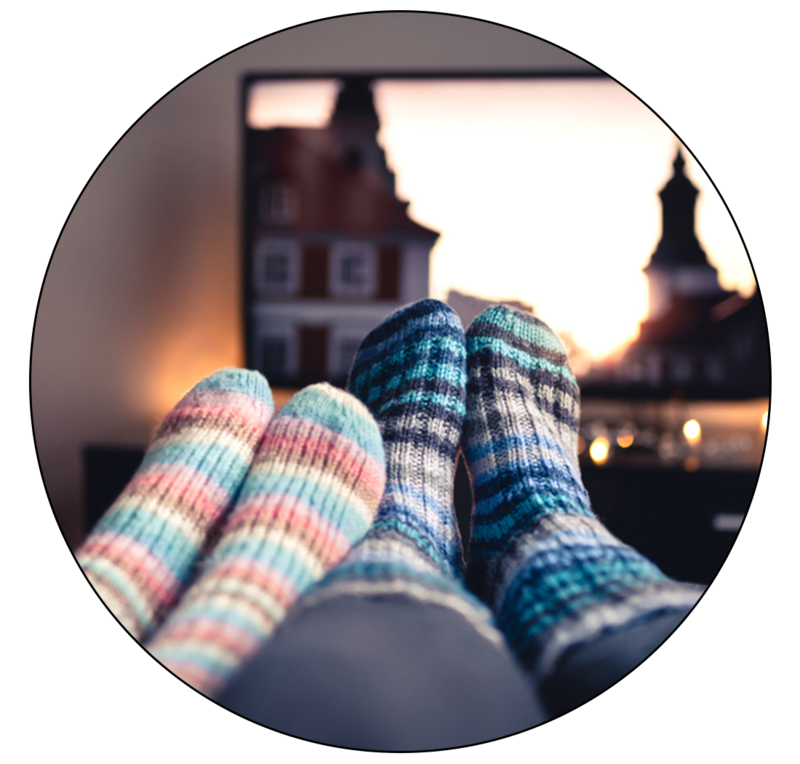 If it's too cold to step outside, light the fireplace and snuggle up close. Nothing is sweeter than preparing a fancy dessert with your partner. Scour Pinterest for creative and simple, romantic desserts. 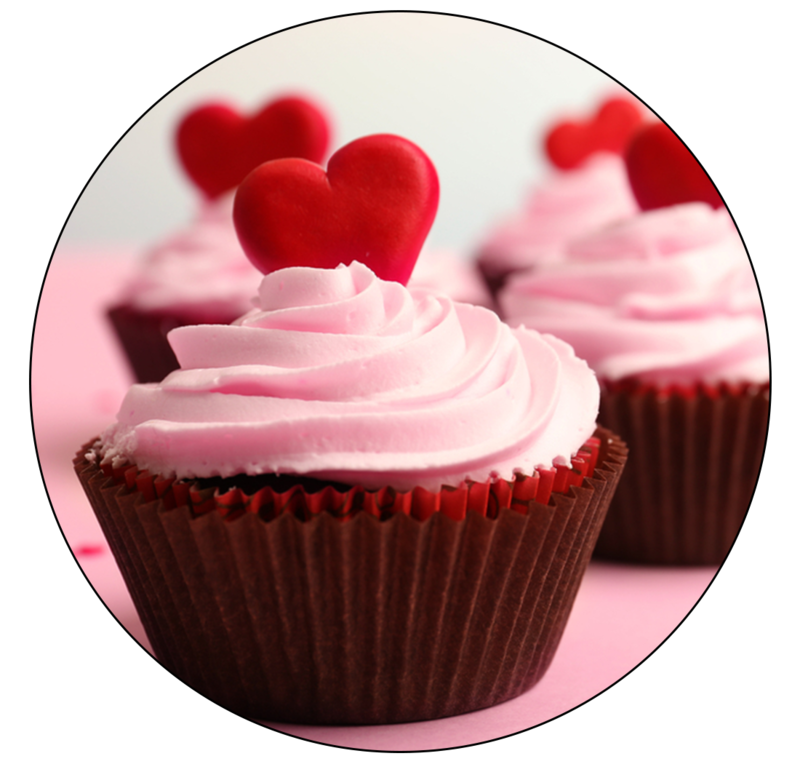 These decadent Valentine cupcakes would go great with a glass of champagne. Tap into your creative side and make some artwork together as a couple. Gather some paints and a canvas from your local art shop and paint an image like these from Pinterest. No matter what you create, display it as a reminder of your love for one another. Searching for a Home with your Valentine? Search homes in the Boulder County Area today.